Home / Nigeria Professional Football League / CAF: "2019 AFCON Winners To Pocket N1.6B In Prize"
CAF: "2019 AFCON Winners To Pocket N1.6B In Prize"
All the countries competing at this summer's Africa Cup of Nations in Egypt will receive at least $600,000 (N216million) each, the Confederation of African Football (CAF) has announced following the draw that took place in Cairo on Friday, April 12. For the first time in the history of the competition, 24 teams are participating and this will bring additional revenue to CAF. According to President of CAF, Ahmad Ahmad, the winner of the AFCON will take home $4.5 million (N1.6 billion) in addition to the trophy they will raise on July 19. Obviously, we increased the prize money for the competition. Defending champions Cameroon pocketed $4 million for winning the 2017 AFCON, Egypt received $2 million (N720m) while Burkina Faso and Ghana, the two semifinalists, took home $1.5 million (N540m) each. 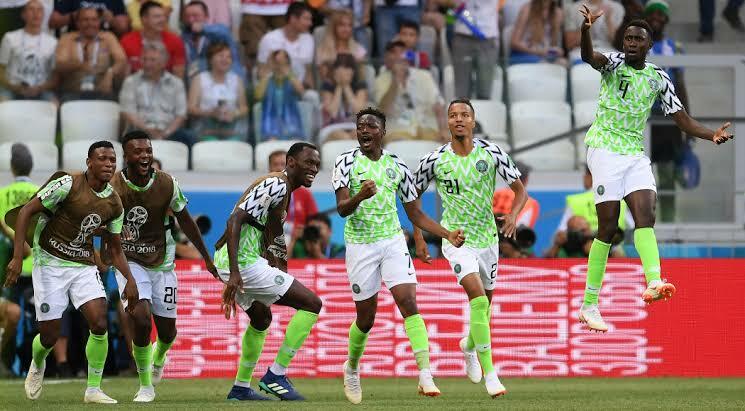 The Super Eagles have been drawn with Guinea, Madagascar and Burundi in Group B and the schedule sees the three-time African champions open their campaign against the Swallows at the Alexandria Stadium, Alexandria on June 22.